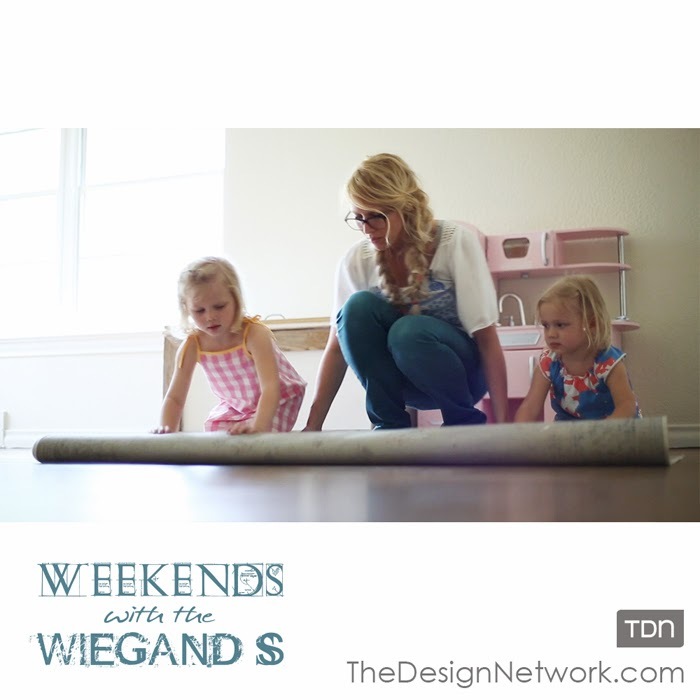 The Wiegands: The Design Network: The Girl's Shared Room. 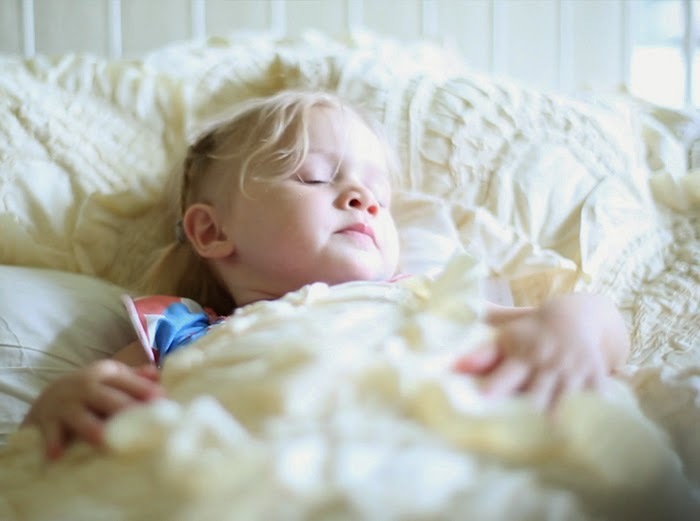 The Design Network: The Girl's Shared Room. Our new series with The Design Network launched recently ( thank you so much for all the love!!) and you can watch our third episode today: The Girl's Shared Room!! I am so incredibly excited to share these with you, all the projects have been truly labors of love. I am really excited and grateful for the opportunity to share our little family with you all in a new way! You can watch the new episode ( full video here) ! We still have 2 more episodes coming, thank you so much for watching!